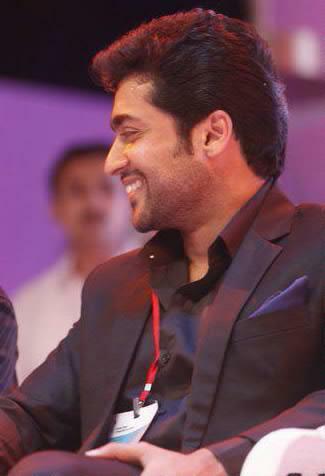 The latest buzz in kollywood is that Surya may host the super hit show KBC Tamil Version. 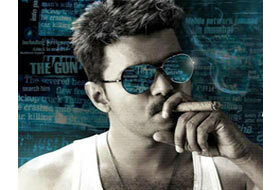 There is no offcial announcement about this.Ilayathalapathy Vijay and other leading actors also opted for this show. The show will be aired from the festival day of Pongal on Star Vijay Channel. wait for the official announcement.